Pay gaps. Boys’ clubs. Being passed over for promotions. These are all symptoms of workplace inequality and gender bias. They’re also compelling reasons for women to leave their companies in search of the careers they deserve. But is jumping ship the right move for women as a whole? That’s the argument Joan Kuhl poses in her new book, Dig Your Heels In: Navigate Corporate BS and Build the Company You Deserve, a timely and indispensable guide for women. 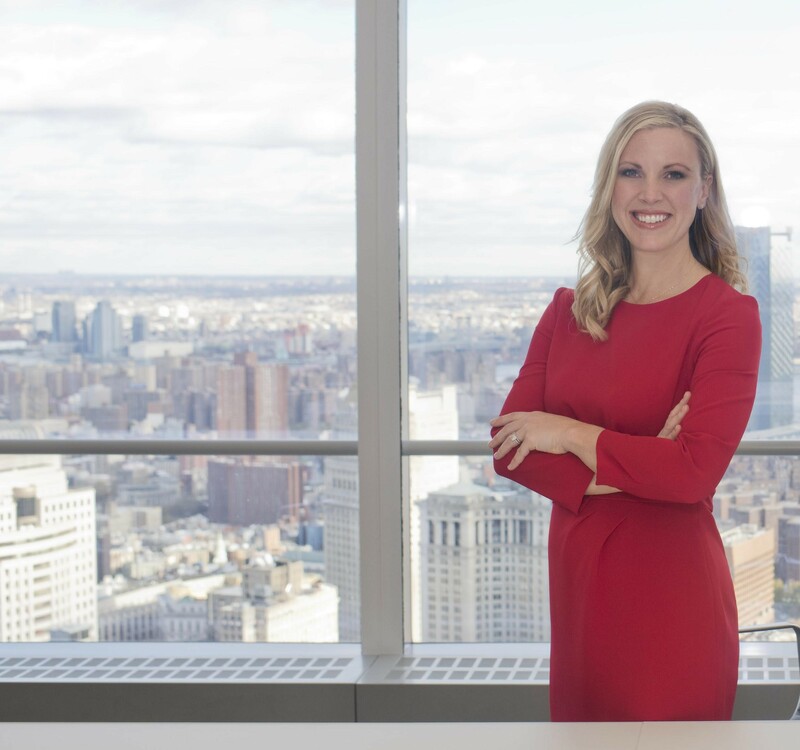 Companies turn to Kuhl, a nationally recognized consultant, for her guidance on early-career talent engagement and development. Yet it was one of these assignments, a 2015 research initiative for Eli Lilly and Company, that left Kuhl unprepared for what she found. Kuhl and her team explored the factors that were contributing to the decline of women in leadership positions at Lilly, a global pharmaceutical giant. “Each heartbreaking story of struggle to stay in the workforce through life-stage changes and battles for pay and credit was like a punch in the stomach,” writes Kuhl. It was this punch that provided fuel for her work as an advocate for women in leadership. Dig Your Heels In is the face of this movement—and a playbook for workplace gender parity. Filled with case studies and interviews from female trailblazers at top organizations, including Tufts University, the New York Mets, and BlackRock, Kuhl doesn’t shy away from hard workplace truths. Instead, she lays out how to combat them in the book’s three parts. In Part 1, “Making the Case,” Kuhl outlines the risks and rewards of women holding their ground. The rewards are enormous: women who dig their heels in open the door to a new era of equality. Their choice shifts company cultures toward inclusivity. Still, there are risks for women who remain in taxing, male-dominated environments, and Kuhl gives these concerns equal consideration. She pelts readers with a slew of critical questions: Are you able to diagnose your company culture and its capacity for change? On a daily basis, how do you feel? Are there people around you that you can trust? Can you rally the energy needed to push further? Part 2 of the book, “Making It Happen,” is about gaining clarity and—once you do—making the big, bold moves that will get you where you want to go. “You must first know where you are, where you want to go, the resources you have to get there, and the resources you need to obtain,” Kuhl reasons. It’s here that Kuhl introduces actions that will, without doubt, generate change. She asks readers to ignite industry-wide conversations about workplace equality, advocate for 50-50 representation of women, apply for positions of leadership so that women always have a seat at the table, and much more. In many ways, these are big asks. But if women don’t advocate for themselves, who will? Kuhl goes on to list the many ways men can be respectful allies to women, along with one key action that will make it happen: reverse mentoring. “A reverse mentor is a person, usually in a more junior position, who takes on the role of mentor to a more ‘experienced’ person for the overall purposes of sharing diverse perspectives,” Kuhl explains. As reverse mentors, women can share the barriers they face and show men how they can be better allies in the workplace. It’s actionable strategies like these that transform Dig Your Heels In from yet another business book on the shelf into a book that will fuel generational change. It’s filled with materials that will push all women forward, making it one of this year’s essential reads.